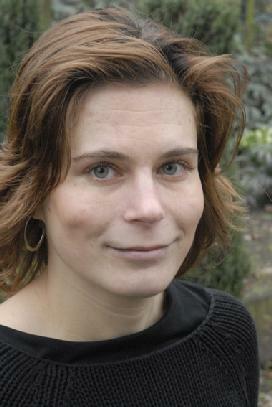 Kirsten studied Biology at Utrecht University, where she also obtained her PhD in Theoretical Biology. After some time abroad, she established a research group on Computational Developmental Biology at Utrecht University in 2010. In her research she uses computational models to decipher the mechanisms underlying developmental pattern formation in animals and plants, as well as to reconstruct the likely evolutionary trajectories that gave rise to developmental processes. Her research is focused on the mechanisms underlying body segmentation in animals, and the patterning processes governing growth and branching of plant roots. A better understanding of these process may aid future prevention of developmental disorders in humans, as well as contribute to targeted development of crop species with improved root architectures.